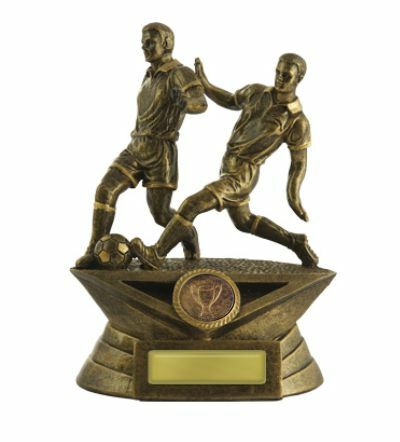 As part of the Contest Series of trophies which depict the moments in a match when we all hold our breath, this soccer trophy is sure to be a standout on your players' award shelves at home. 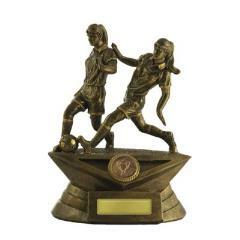 If you are looking for a great and affordable soccer trophy, you just found it. 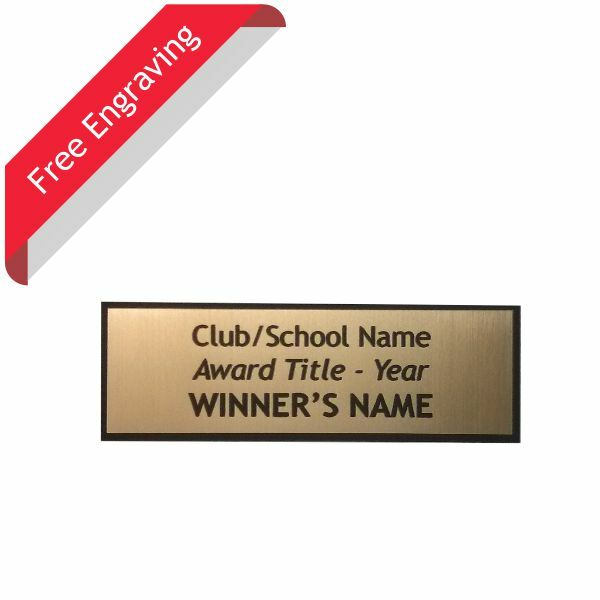 Adding a colour Club Logo really looks great and can be done for just a little extra. Simply choose this option in the drop down menu.